By all appearances Neighborhood Wash’s store owner, Boyd Woodward, already had an enviable career working as an engineering manager for one of the most desirable companies on the planet. Even with his corporate success, something remained amiss for the Southern California native. It was during the research phase where Boyd secured two vital pieces of industry information: the Electrolux brand had a great reputation among seasoned laundry owners and the name of a highly regarded distributor of Electrolux Professional equipment – Sterling Phillips from SES Laundry Inc.
Boyd purchased a laundromat 35 miles away from his home. It created some operational challenges and inconveniences. It also offered up an exceptional opportunity that Boyd felt would pay off. Boyd named his store Neighborhood Wash due to its prime location in the middle of a high-density neighborhood in Hawthorne, California. The task at hand was transforming the badly maintained store into an efficiently run, modern Laundromat. 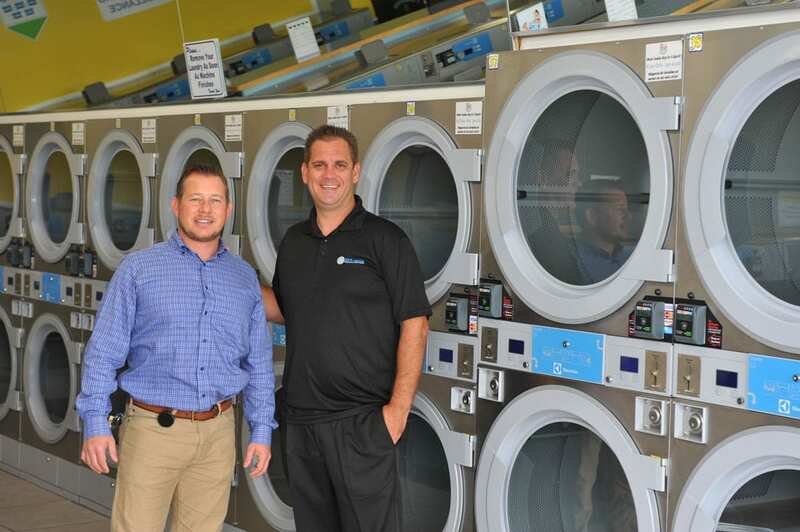 “The 1,400 square-foot laundry underwent a complete overhaul,” Boyd said. The once neglected Laundromat now has a fun, friendly vibe with family appeal. Neighborhood Wash is bright, open and has a large mirror giving patrons a superior view of their surroundings. Neighborhood Wash also boasts free amenities such as Wi-Fi and flat-screen televisions. The old equipment mix was about 75 percent top loaders, which were eliminated. 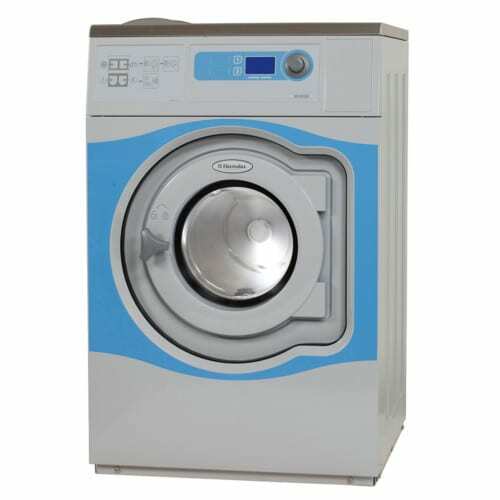 Neighborhood Wash’s outdated washers and dryers have all been replaced with Electrolux washers and dryers. 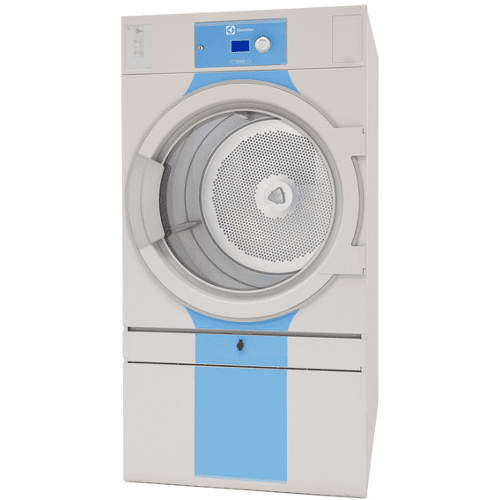 The Electrolux high-speed machines are part of the ENERGY STAR® program. 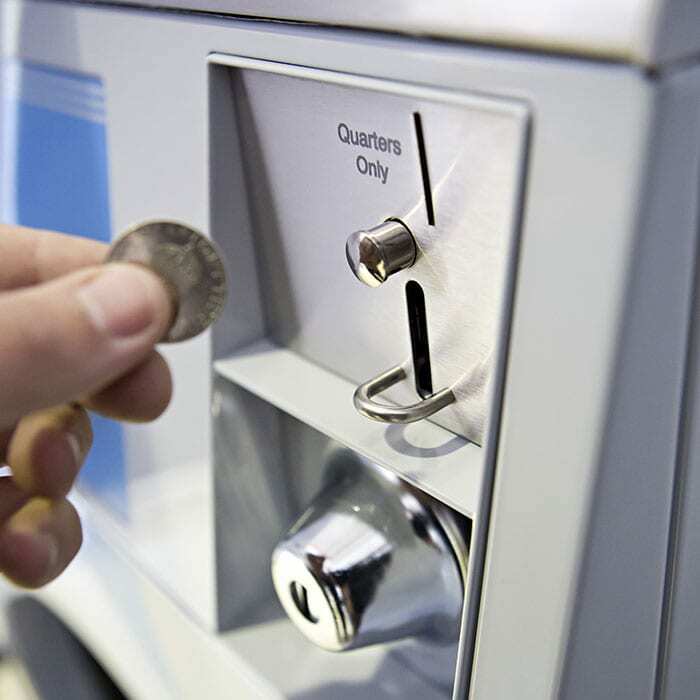 Laundry owners can lower their utilities by 20-40% with these high extraction models. They are designed to respect the environment at every point of production, usage, and disposal. The high-speed machines also save your customers a great deal of time — a priceless commodity these days. 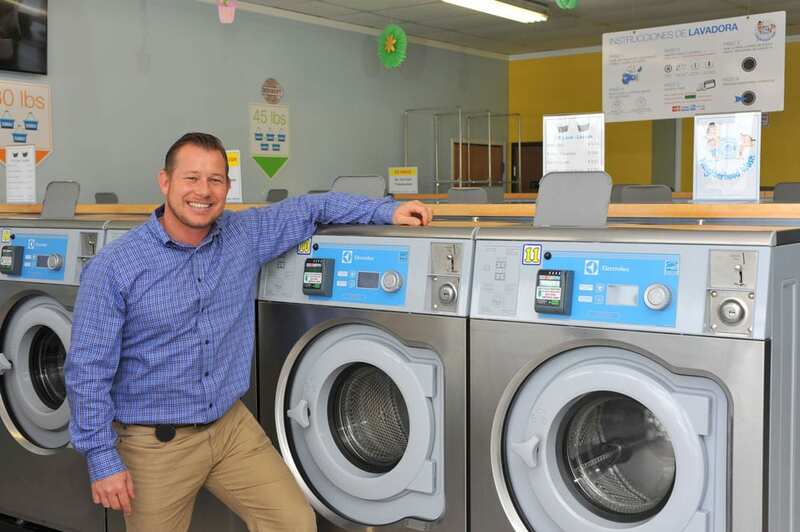 In a marketplace crowded with aged laundries, Boyd is confident that Neighborhood Wash will continue to make its mark. Even the newer laundries can’t compete with it, according to Boyd. 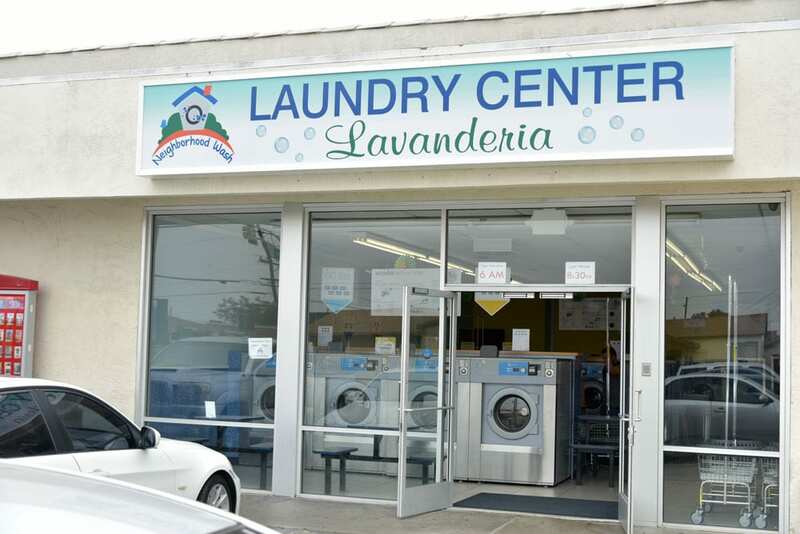 Boyd opened a second Laundromat, Magic Laundry in Lawndale, that is also thriving.